Towson University was recently ranked as one of the best online colleges in Maryland by the SR Education Group. According to the group’s website, their mission is to help students find accurate information about schools they are contemplating in order to help them make the best decision for them. 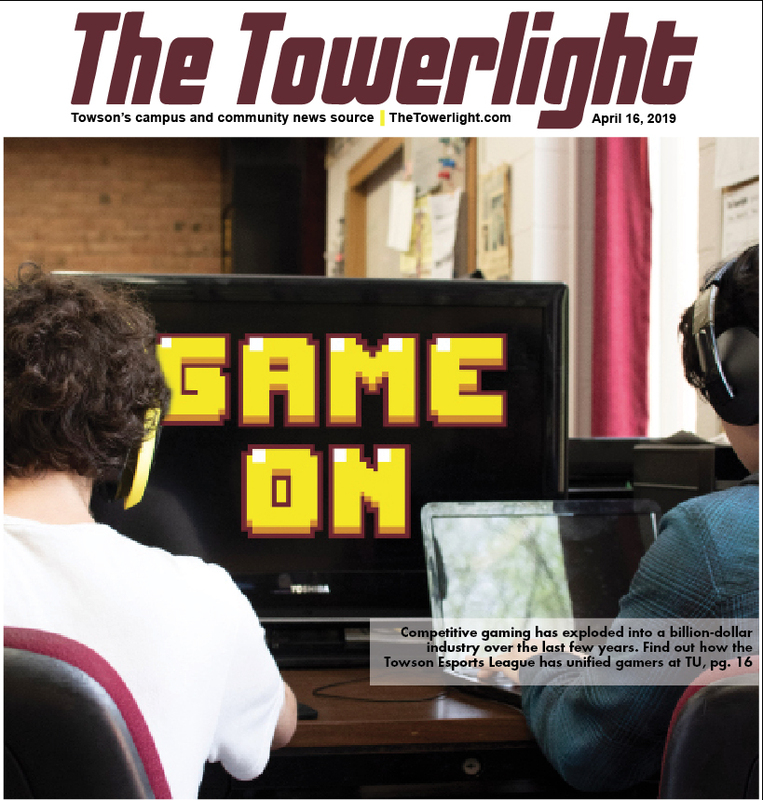 Kelsey D’Ewart, the marketing and communications manager for the group, spoke with The Towerlight to provide more information on the University’s online ranking. How specifically are the schools ranked? What factors play into it? These rankings are based on value. We take into account both academic strength and manually researched tuition rates to put together a list of schools committed to providing both academic excellence as well as affordability to their students. How long has this ranking been happening? How many years has this happened? 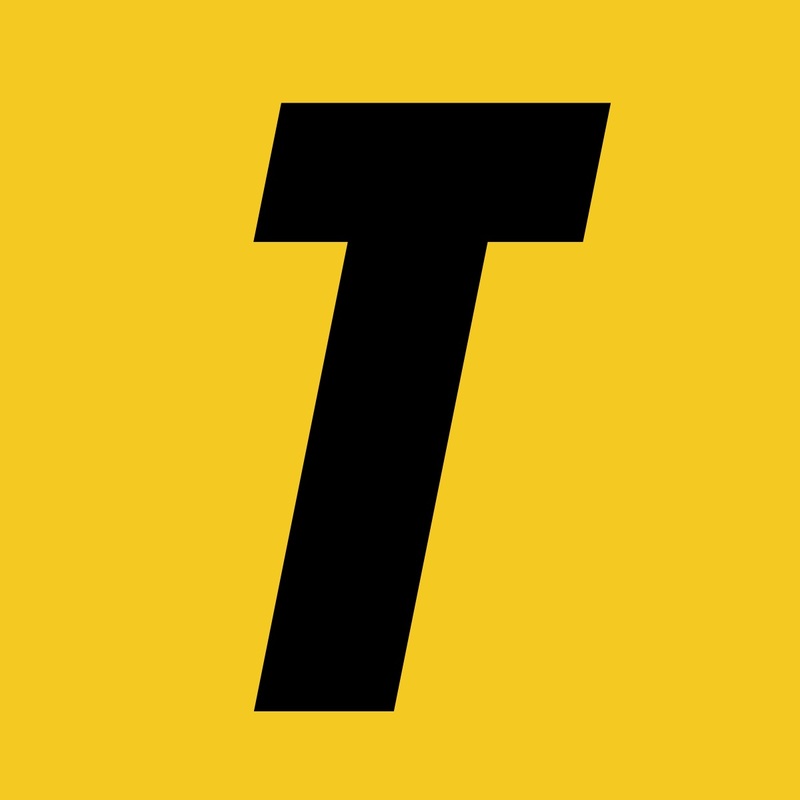 Has Towson been ranked before? The Best Online Colleges in Maryland ranking is new this year. 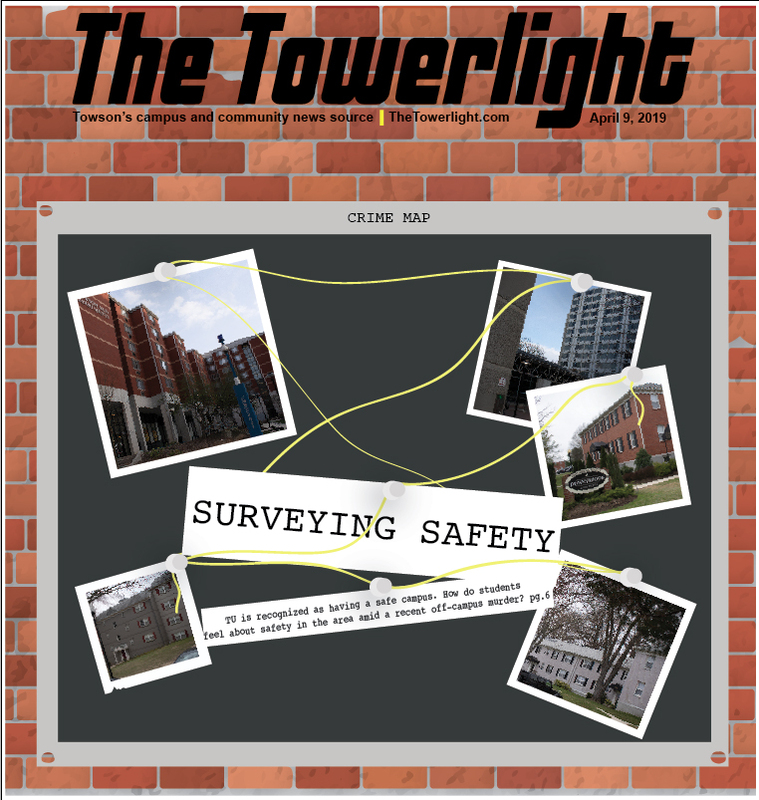 However, Towson University has ranked in several of our rankings. How is this beneficial to students? 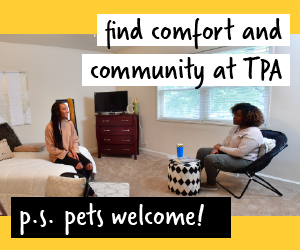 This helps prospective students see that Towson is committed to providing an excellent and affordable education to students. How is this beneficial for the ranked schools? GuideToOnlineSchools.com gets a lot of traffic. 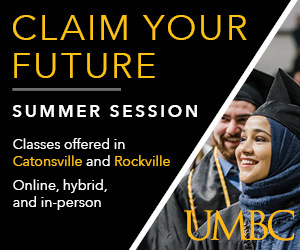 This allows Towson to be viewed by many prospective students who are potentially looking to further their education with an online degree. Are there other programs that do similar rankings to this? Why is this ranking reliable? That’s a great question. Our team manually researches tuitions of each individual school and cites it on our rankings, and our sources for these can be seen by hovering over the tuition of a school. Additionally, we use government data from the National Center for Education Statistics. 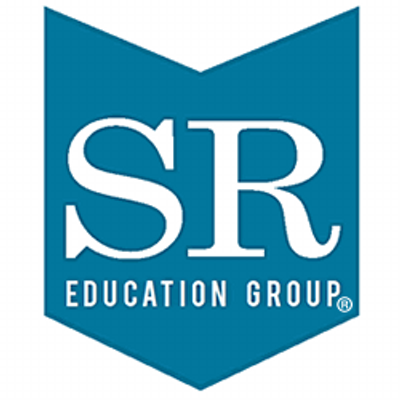 What else does this education group provide/ do? Can you explain a bit?